Life Cycle of an Artikulate Course. 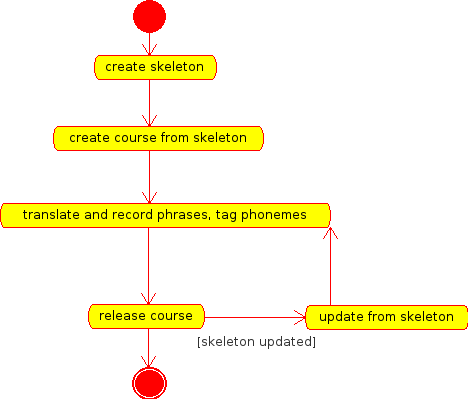 current 20:18, 19 May 2013 468 × 399 (9 KB) Cola (Talk | contribs) Life Cycle of an Artikulate Course. This page was last modified on 19 May 2013, at 20:18. Content is available under Creative Commons License SA 4.0 unless otherwise noted.